Renault announced top management changes today that included naming a new product planning chief and a new boss for the region that includes the key Russian market. Bruno Ancelin will head Renault's product planning and programs division, moving to the post from his current role as chairman of the Eurasia region and managing director of Renault Russia. 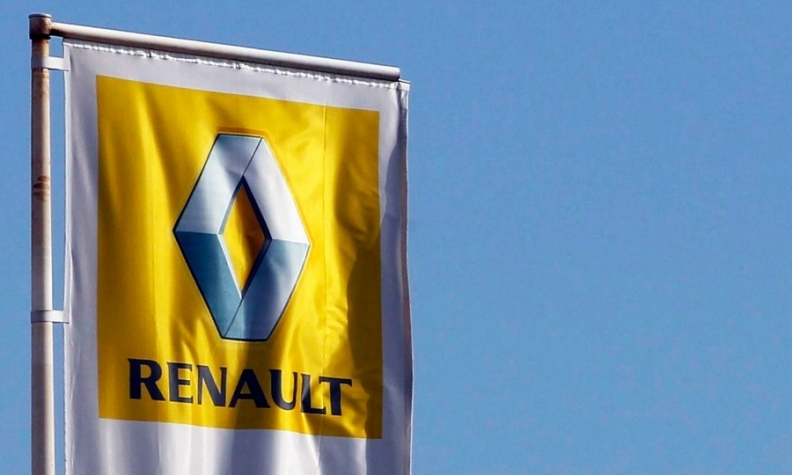 Jean-Christophe Kugler will succeed Ancelin as chairman of the Eurasia region, which includes Russia and has been expanded to cover Turkey, Romania, Moldova and Bulgaria, Renault said today in a statement. The changes take effect Oct. 1. Ancelin, 56, will replace Philippe Klein as product planning boss. Klein, 57, moves to Nissan as Chief Planning Officer and member of the board, a move that takes effect Sept. 15. Klein replaces Andy Palmer, 51, who has left Nissan to become CEO of UK sports car maker Aston Martin. Ancelin joined Renault’s research department in 1982 and during his career with the company his jobs have included program director for the Megane, Scenic and Koleos models and Renault-Nissan's global sourcing chief. Kugler, 52, who moves to his new role from head of Renault's Euromed region, has held key positions in quality and light commercial vehicles since he joined Renault's process engineering r&d center in 1984.